You'll love this lightweight runner! 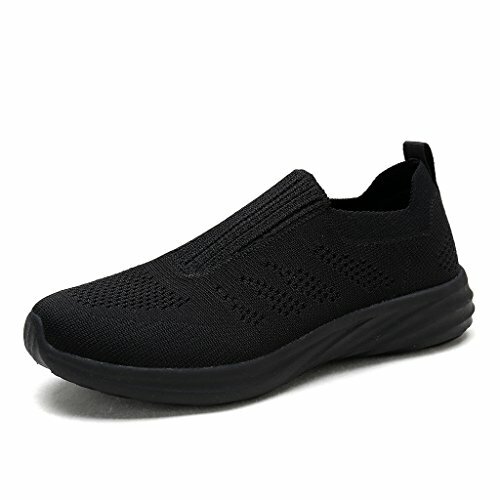 It features a lightweight design, combination upper with mesh, padded collar, laces for good fit, soft lining, cushiony insole for comfort and support, and a non-marking outsole. Manmade materials.